Densification and the proliferation of sectional title properties in Johannesburg have afforded cash-strapped buyers an accessible entry into the property market, but understanding the unique requirements for transactions in this sector is essential to a seamless sale. 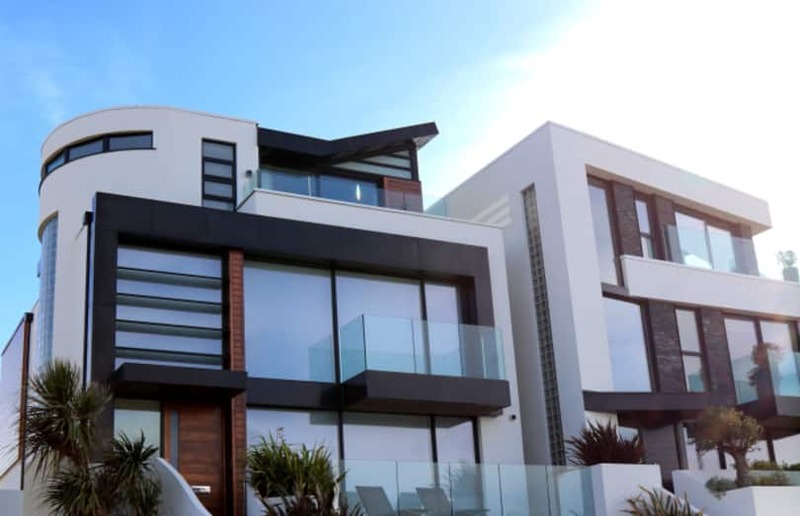 Johannesburg’s burgeoning sectional title sector has been attracting the lion’s share of first time buyers in recent years by offering a more accessible step onto the property ladder and a stepping stone from which they can upgrade within a few years. So, when that time comes, it’s a natural assumption that the sale process will be a walk in the park compared to the angst of navigating the complicated legal waters of the first buy. But not necessarily so, according to Sandy Geffen, Executive Director of Lew Geffen Sotheby’s International Realty in South Africa, who cautions that this transaction has its own unique set of requirements that are more complex if the property is sectional title. 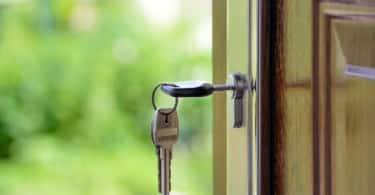 “Selling an apartment or townhouse is different to selling a house because it is part of a larger property with a community of owners and overseen by a governing body, the body corporate”. Geffen cautions that if a seller waits too long to request these documents, the approval process and sale could be delayed. She adds that although it’s not a legal requirement, it’s also a good idea to give prospective buyers a copy of the schemes rules and regulations before signing the offer to purchase. Specialist Conveyancing Attorney Elana Hopkins of Dykes Van Heerden Incorporated says: “Sellers who embark on this transaction for the first time can be in for a rude, and often costly, awakening if they aren’t aware of what is required to complete the sale or if they leave everything until the last minute when a number of fees are due”. Seller’s conveyancer should also apply for their municipal rates clearance certificate as soon as possible so as to avoid any unpleasant surprises as unanticipated outstanding amounts will have to be settled before the property can be transferred. This is due once the transaction has been concluded, and is usually payable upon registration of transfer from the proceeds of sale. The average estate agent’s commission usually ranges up to about 7.5% however this is not regulated in South Africa and there is no set rate. This is the conveyancer’s fees for the cancellation of an existing bond over the property. To avoid further costs in the form of penalties, the seller must give the bank at least 90 days written notice prior to the intended cancellation date. The body corporate or home owner’s association might require payment from the seller of a portion of the body corporate levy figures until date of transfer. This covers all rates and taxes that are payable in advance by the seller. It varies from one local authority to another, in accordance with the valuation of the property but it is wise to budget an amount of around R 5 000 per property. Capital gains tax– This tax could apply if you sell your property at a profit, although there is a R2 million limit on “primary residence” sales. 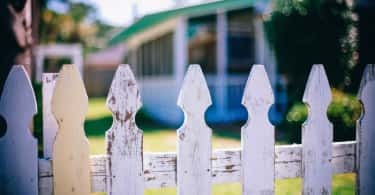 Geffen adds that it’s also important for first time sellers to familiarise themselves with how mandates work before they put their home on the market to avoid the risk of forking out double commission. “There are also a number of other factors that both buyers and sellers should be aware of when buying or selling sectional title property as they can have significant consequences,” says Geffen. “If the body corporate has an 80% quorum vote they can now prohibit units from being rented out on Airbnb which many owners in sectional title complexes find invasive and a security risk”. “It’s also prudent to check the city plans to see if there is any planned construction in the surrounding area as a new development could obstruct your views and are also likely to be noisy and disruptive”. Geffen concludes that although the transaction may sound daunting, if sellers take the time to familiarise themselves with the process and cost involved to ensure that they have covered all their bases, it will be a lot less stressful. “Being prepared will also allow you to save money from the get-go rather and will minimise the possibility of ending up with a mountain of unforeseen debt”.